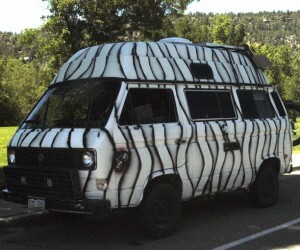 Talk about a cool idea for a Vanagon. 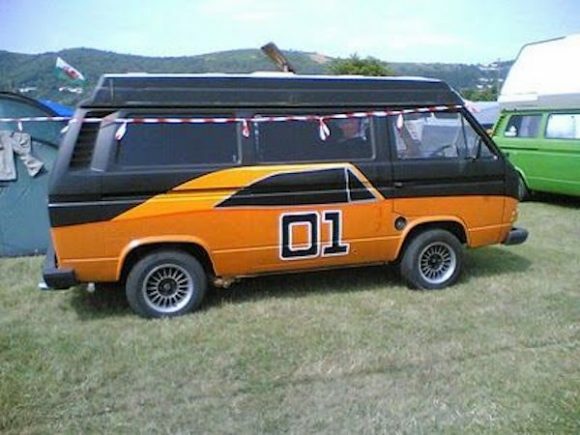 Why not paint the General Lee from “The Dukes of Hazzard” on the side of your Vanagon? 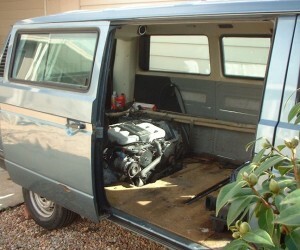 This one is done perfectly and it looks great!